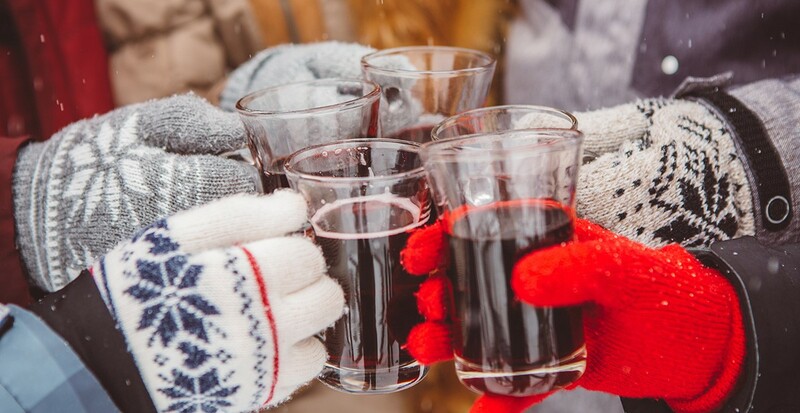 With these festive happenings, consider your holiday spirit perfectly primed. Located right in the middle of Copenhagen, next to the central station, the park and gardens have been a place to visit and enjoy for families and friends for the past 175 years. 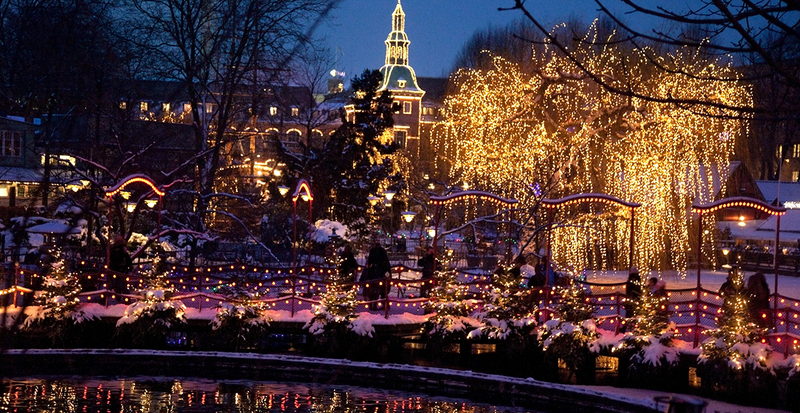 The elegant gardens have a dedicated Christmas season with Tivoli being decked out in over half a million twinkling lights, and from 2018 a new winter season introducing Tivoli’s new ice skating rink in front of the elegant Nimb Hotel. Don’t miss Santa Claus in his Christmas bazaar, filled with sweet treats and fun, seasonal-inspired rides. The dreamlike park is what inspired the Danish fairytale write Hans Christian Anderson to write the Nightingale as well as inspiring Walt Disney to design the first Disneyland. 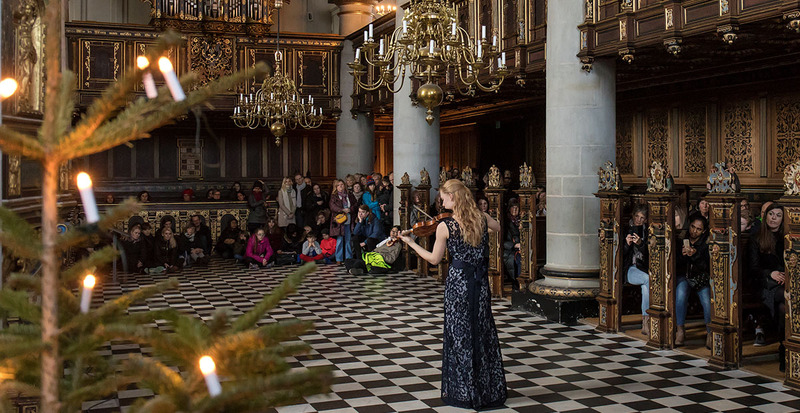 The quintessential holiday tradition in Finland? Sipping glögi, a mulled wine made of red wine or juice, mixed with cardamom and cinnamon and served with raisins and almonds. Stay at the posh Hotel Kämp and order glögi from one of its upscale bars. Since November 1887, the hotel has been an integral part of Finnish history, politics, art, and business life. If you ask Finns where Santa Claus comes from, they’ll tell you he's most certainly from their country. As such, there’s no better place to pay homage to the spirit of Saint Nick than with a visit to Rovaniemi, the official hometown of Santa Claus, just an hour flight from Helsinki. 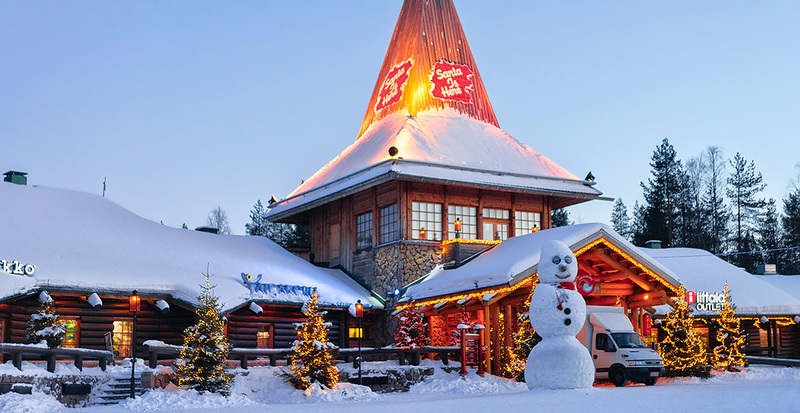 Santa Claus Village has dozens of shops from local handicrafts to the most popular Finnish design brands. If your baggage is already full, note that the elves in Santa Claus’ Main Post Office will post also Christmas packets for you for Christmas. You can post any time of year, and receive the packet next Christmas. Stroll through Gamla Stan (Old Town) during a 75-minute walking tour. Visitors will wind their way through charming streets and alleys by lantern light, exploring one of the city’s most charming districts. If you’re lucky, you may spy the Living Advent Calendar. 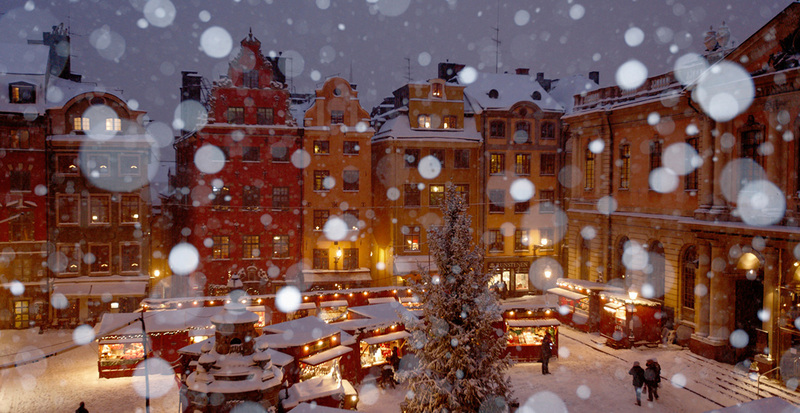 From December 1 on, at 6:15 p.m. someone in Gamla Stan pokes their head out of a designated window and sings or tells a holiday story. 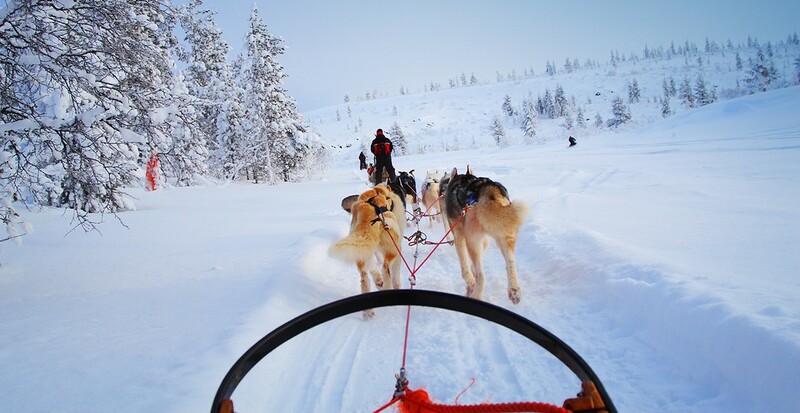 Don’t miss dogsledding from the Swedish Lapland, where you’ll traverse frozen lakes, snow-capped forests, and mountain valleys with four-legged friends. Also take your time looking up at the sky, as the Aurora borealis, known as the Northern Lights, are commonly displayed at night from fall to spring. A must if you’re in Swedish Lapland! Say hello to Scandinavia. Contact us today to start planning a haute holiday.